Ana Alonso is Strategic Sales Director for Western Europe in Microsoft, leading the relationship with the strategic customers of Microsoft. 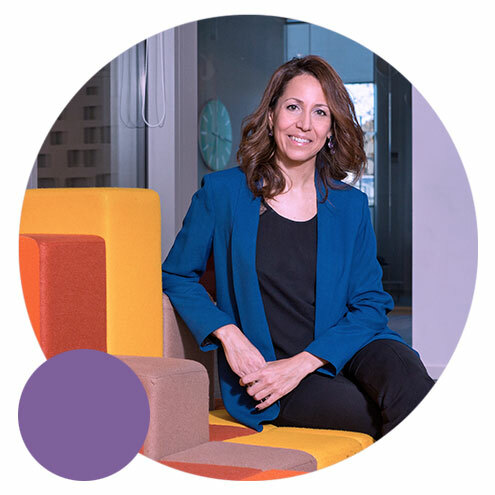 Joining Microsoft in 2009, she hold leadership roles in the Enterprise Sector in Microsoft Spain. Most recently, Ana was Enterprise Commercial Director in Spain partnering Microsoft customers in their Digital Transformation. Before Microsoft, Ana worked in HP and Sun Microsystems, where she holds leaderships roles in the Services organization in Spain and Europe. Ana is from Valladolid. She earned a degree in Telecommunication Engineering, an Executive MBA by the IE schools and focused programs by the IESE and the London Business Schools.